Typhoon's most popular wetsuit boot. The Surfmaster is constructed from durable 6.5mm Neoprene and features any easy to put on zip up side. 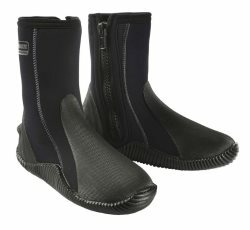 Typhoon's most popular wetsuit boot. The Surfmaster is constructed from durable 6.5mm Neoprene and features a vulcanised sole to create a boot that is heavy duty / durable. The handy side entry zip makes putting the surfmaster boots on a simple task. 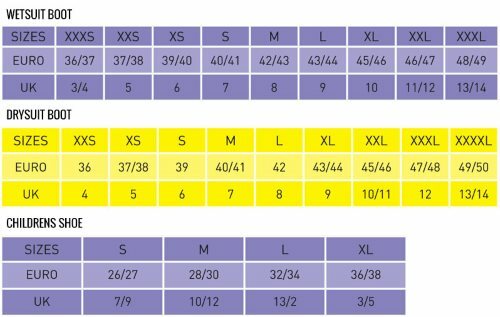 The zip also has a slight curve to conform with your leg/ankle for a more comfortable fit.